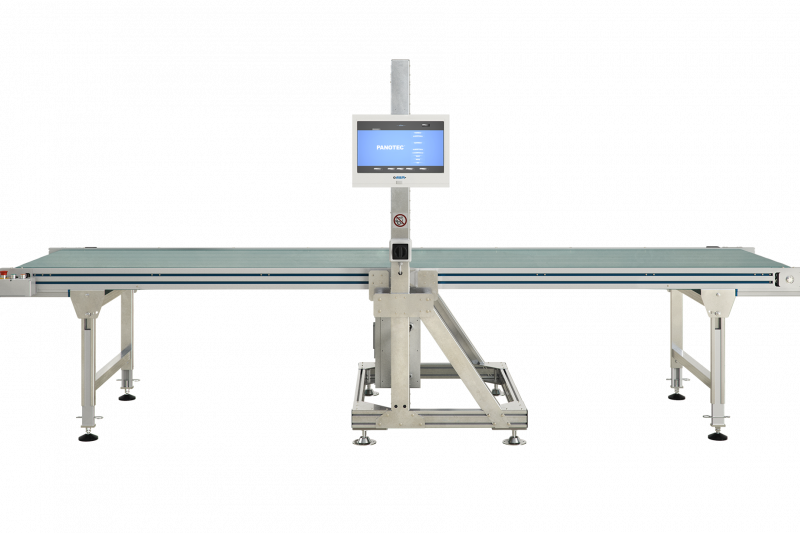 Gluing machine for medium-sized and large boxes. 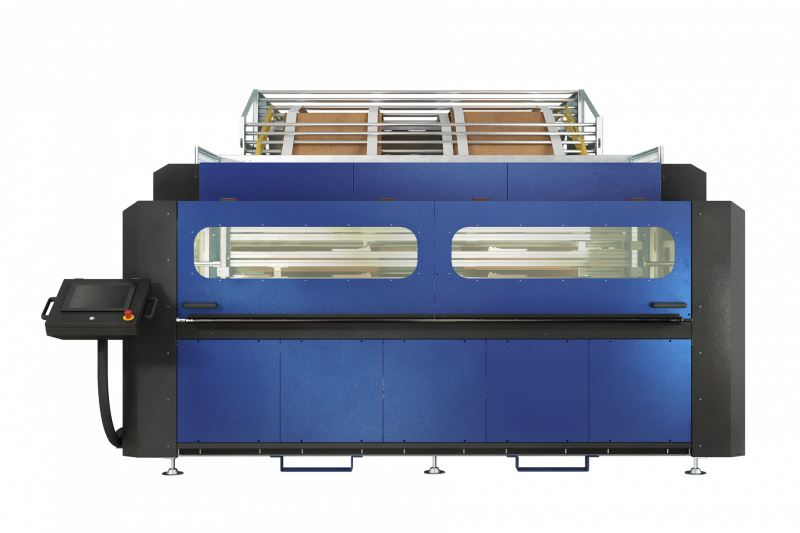 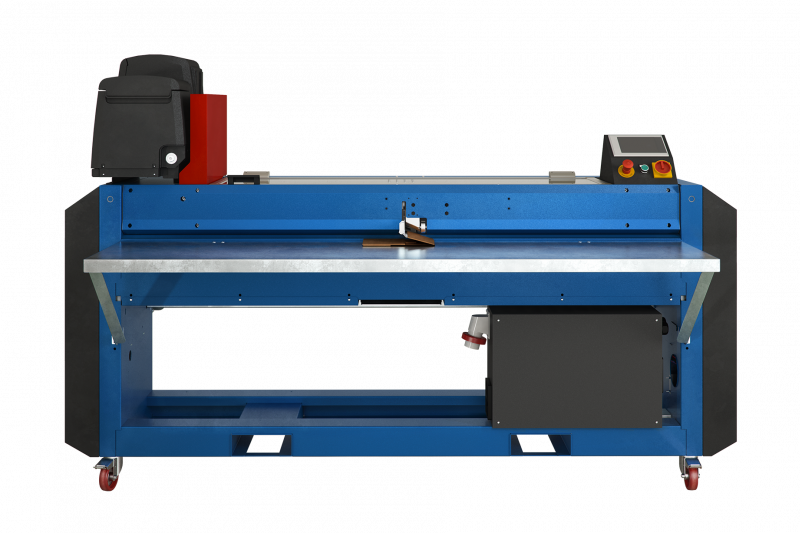 The machine consists of a worktable, an alignment limit stop on the operator side and 2 adjustable alignment units for easy and stable positioning during the gluing process. 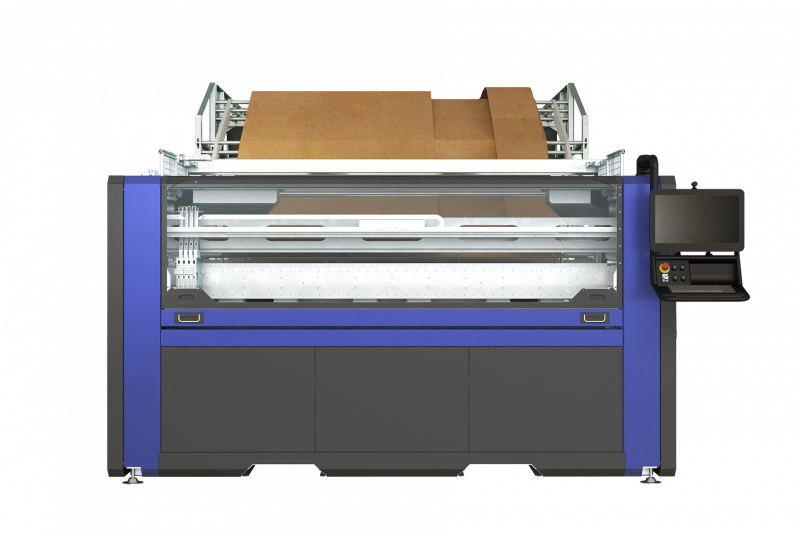 The machine is positioned at the cardboard exit of the PANOTEC packaging machine and it therefore allows to keep an uninterrupted work flow.